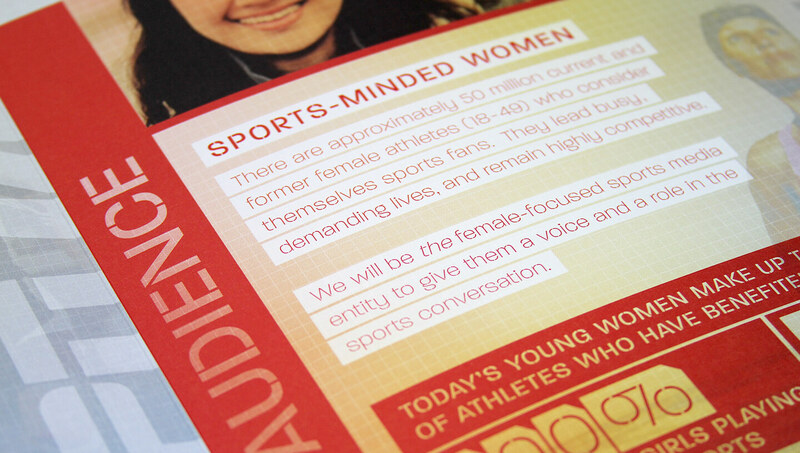 The leading voices and industry influencers to creating change and opportunity for women in sports. 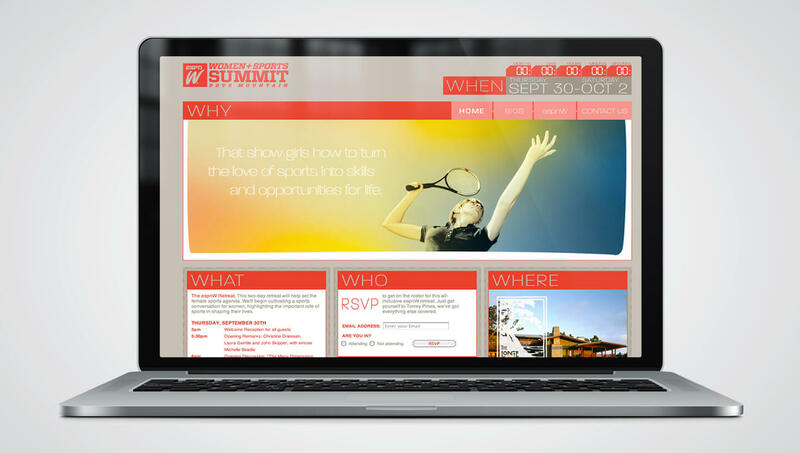 espnW Summit is an annual 3-day extravaganza hosting the most influential players and executives in sports. 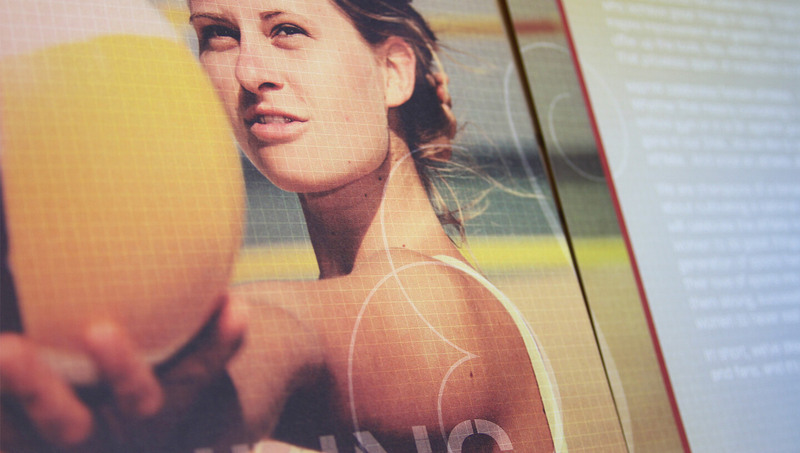 ESPN shook up the male-dominated sports world with the announcement of the launch of espnW. 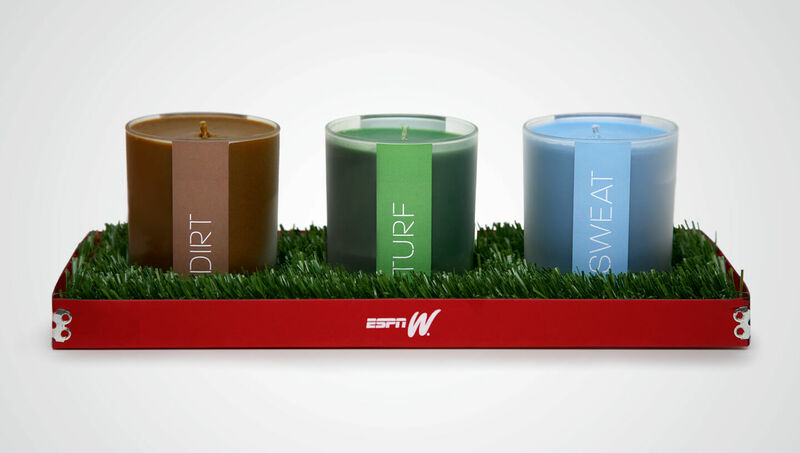 The goal of espnW is to inform, entertain and inspire every female athlete, so she can be and feel her best, both on and off the field, by cultivating a female sports culture of respect, sharing and celebration. 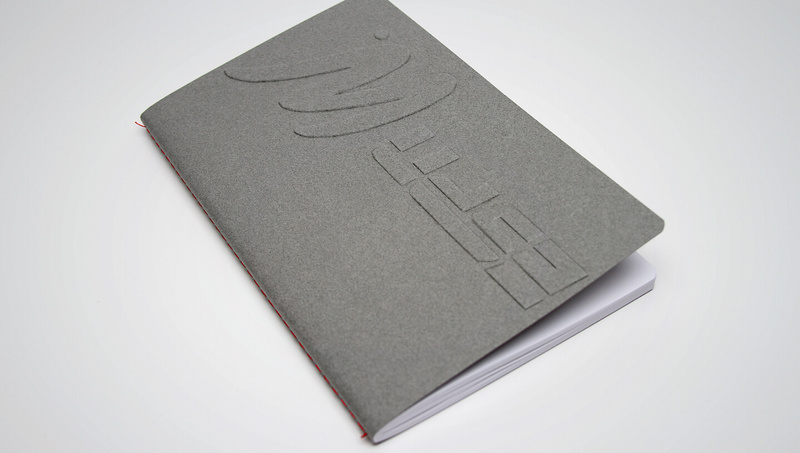 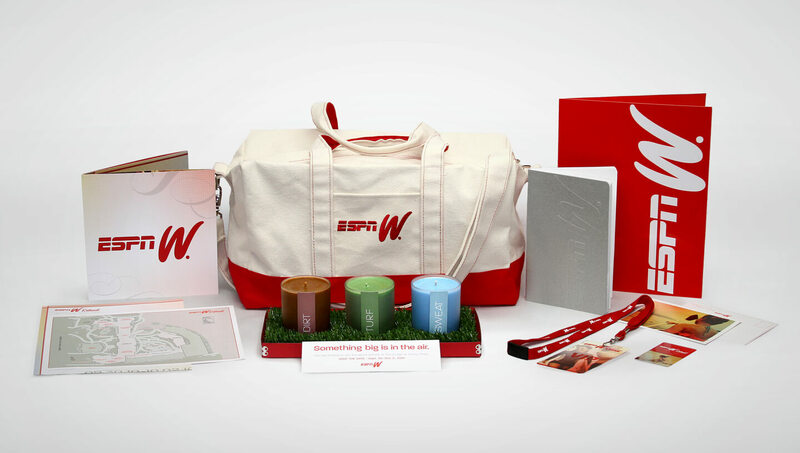 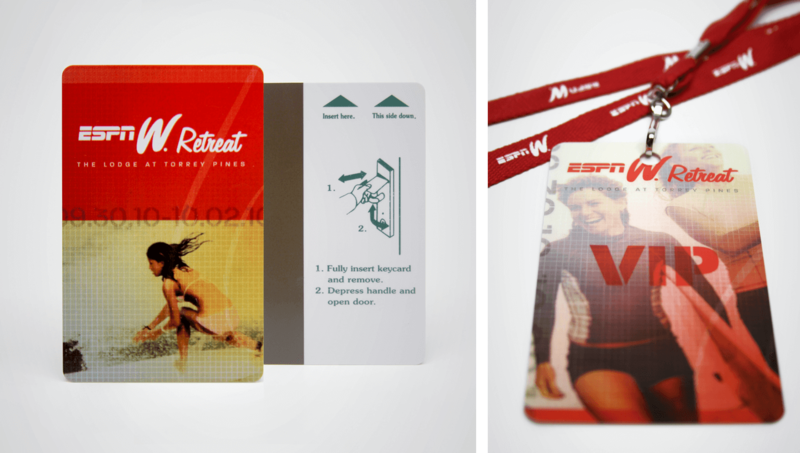 Concept Farm helped design the espnW brand look and tone of voice nearly a decade ago and, since then, has created a dynamic, integrated suite of materials for the espnW annual summit.